Our private Waterfall tour can hold up to 6 adults for the cost of 1. The waterfall tour is 2 hours. 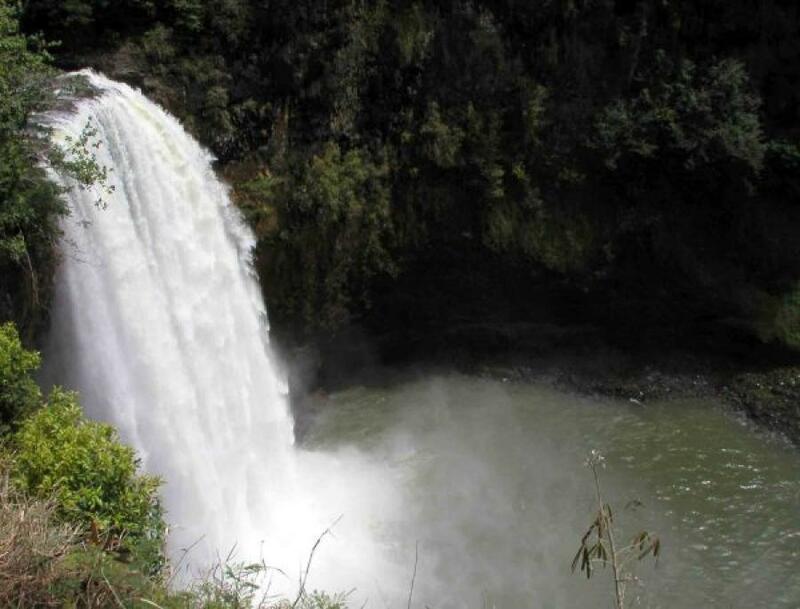 We will pick up your party at either the East or South Shore locations and take you to view the Wailua Falls, Opaekaa Falls, and Spouting Horn. Private Kauai Sightseeing Tours available for up to 6 people for the price of 1. Prices start at $120.00 for 2 hours, then $15.00 for every 15 minutes of travel time. Time starts from the pickup location of choice until we drop you off back at that or another location. 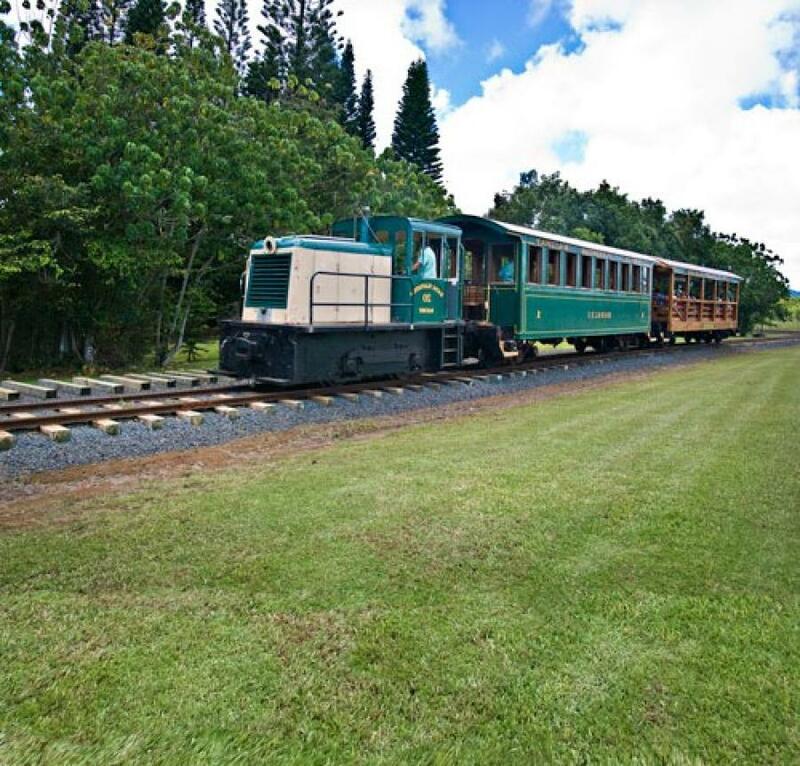 Examples include 4 Hour Waimea Canyon tours ($240.00) from Lihue (East Shore) or Poipu (South Shore) and 5 Hour North Shore tours ($300.00) from Lihue (East Shore) or Poipu (South Shore). We also offer lesser times, depending on your availability. 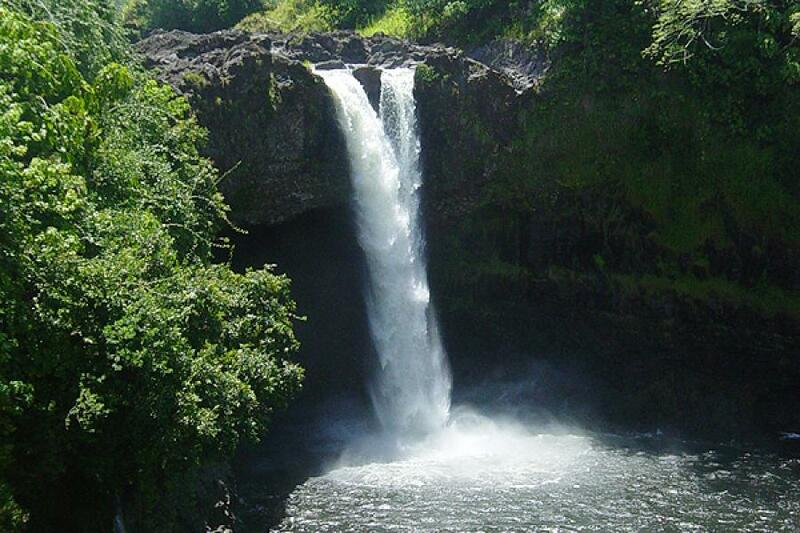 Examples, similar to above, include 2 hour Kauai Waterfall Tours and 3 hour Waimea Canyon tours. The fourth largest and the northernmost and oldest island of all the major Hawaiian Islands, Kauai island is wonderful tropical oasis in the middle of the Pacific. Located just under 3000 miles from the California coastline and 95 miles from Oahu, Kauai is the fourth largest in the Hawaiian archipelago. 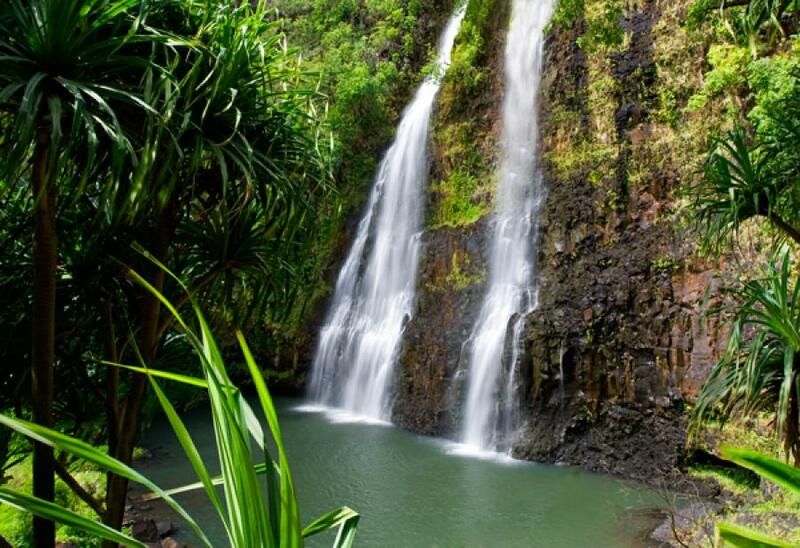 Kauai consists of 553 square miles and is 33 miles in length and 25 miles wide. 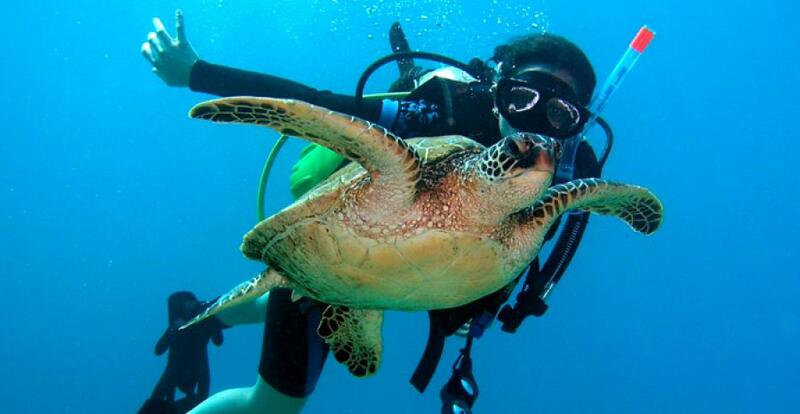 Like the other major Hawaiian Islands, Kauai has its official designations. Designations are a part of island protocol and used at official events and celebrations. The official color is purple a deep royal purple. The official flower is the Mokihana. This flower is actually a fruit that is medium green about the size of a pearl. At official events mokihana, is intertwined with Maile and worn over the shoulders in an open lei style. The official name of the island is the Garden Island. The name symbolizes the seemingly lush vegetation, waterfalls and vistas. Mt.Waialeale is the islands second tallest mountain. It has been nicknamed the wettest spot on earth since rainfall there can reach 12-18 inches in a 24 hour period and over 600 inches annually. Kauai like the other Hawaiian Islands has mild weather, which can get warm and even hot in the summer. 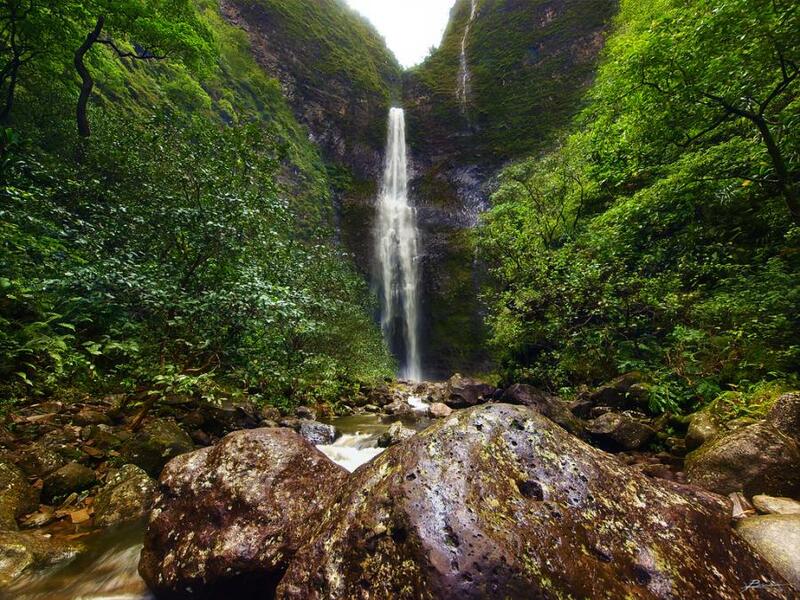 Kauai has glorious green mountain slopes and remarkable cliffs, valleys and beaches. Kauai is also home of the wonderful Waimea Canyon. 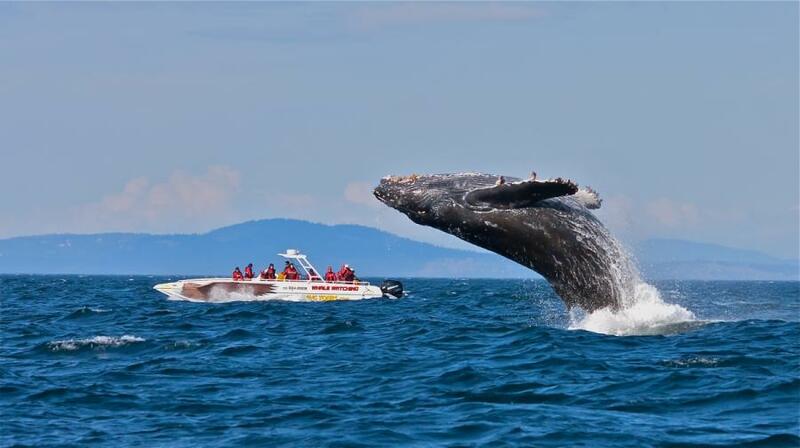 Beautiful shoreline panoramas and a slew of sightseeing, swimming, sunbathing and other water and ocean activities. Like the other islands, Kauai is free of snakes, billboards, rabies, cholera, malaria, small pox and yellow fever. It is the only Hawaiian island that does not have the feral mongoose, and the is home to the only navigable river in the island chain. Kauai does not have any buildings that are taller than a mature palm tree. The four-story height limit insures that the island will keep its tropical appeal for years to come. Kauai has 43 white sand beaches more per mile than any other island. Kauai has several points of interest. All can be visited for free and should be respected and revered for the natural, cultural or scenic beauty and pleasure it provides. It is important that when visiting cultural sights, that rocks or anything at the site should never be moved or removed.